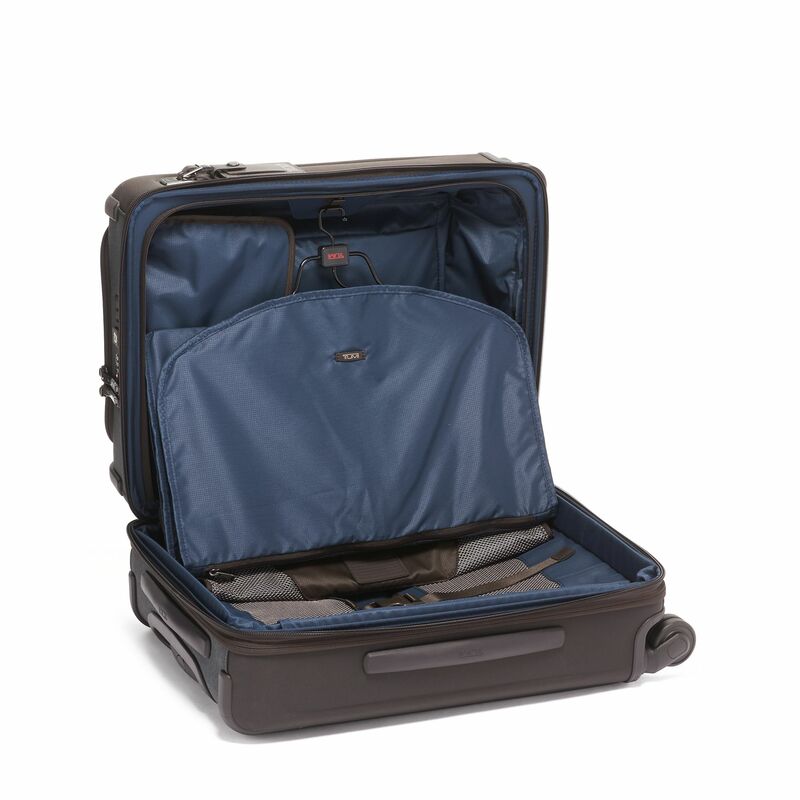 Our Continental Carry-On offers an innovative dual entry to the main compartment, allowing you quick access to your belongings through the front lid. 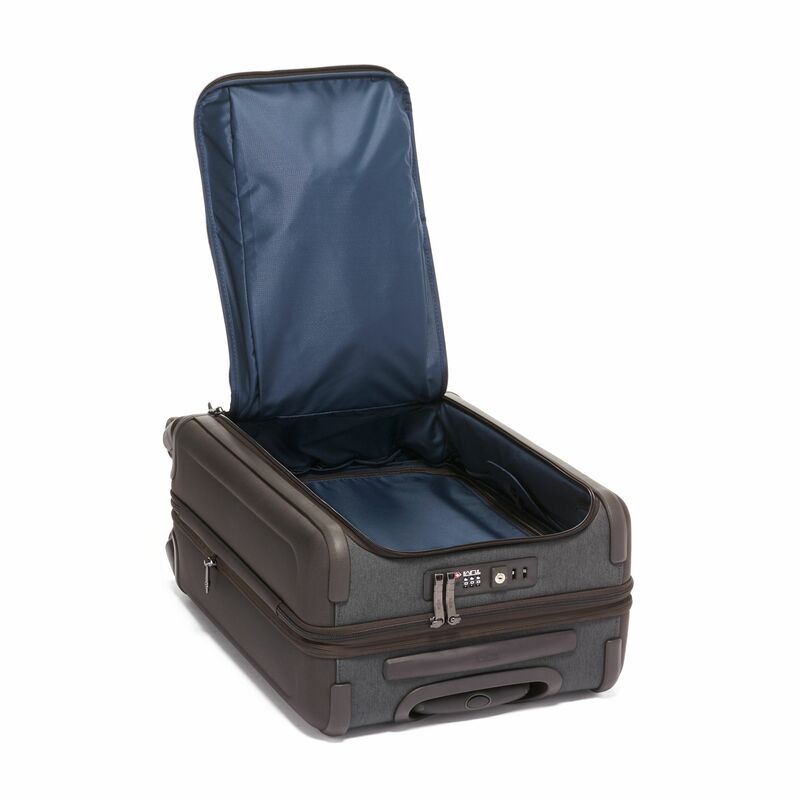 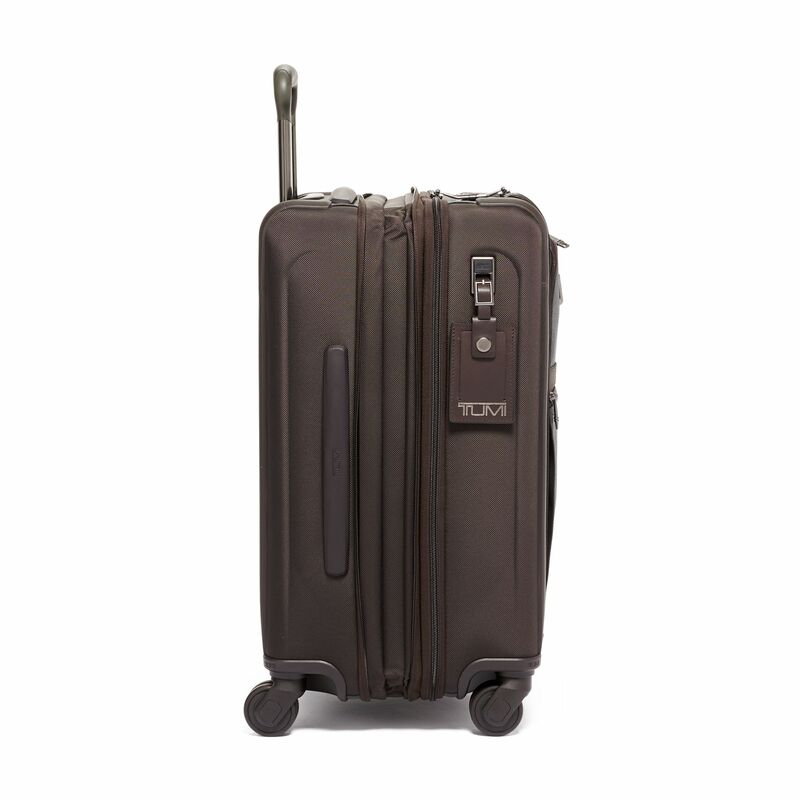 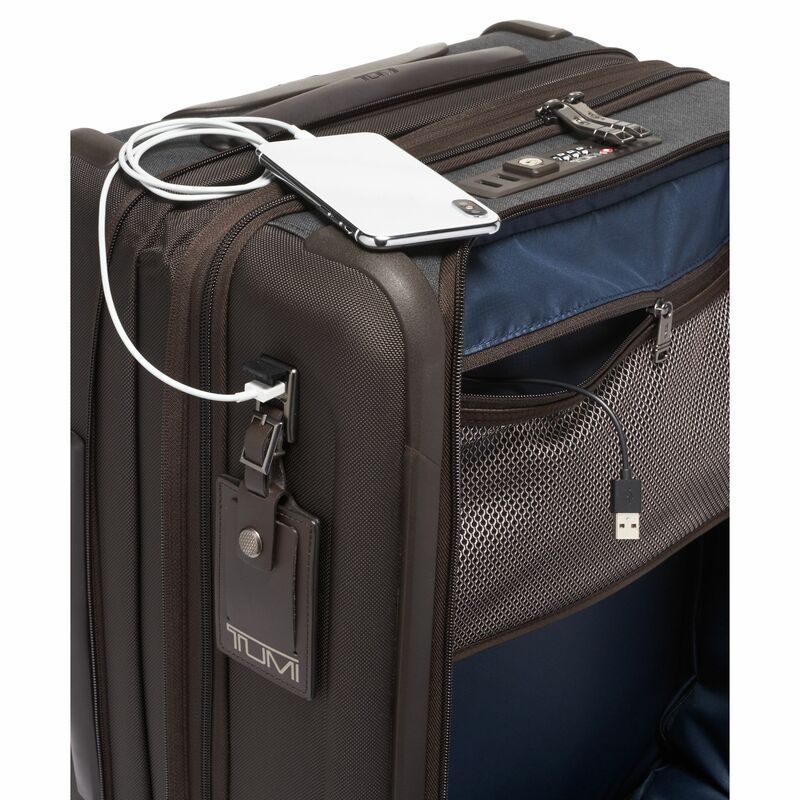 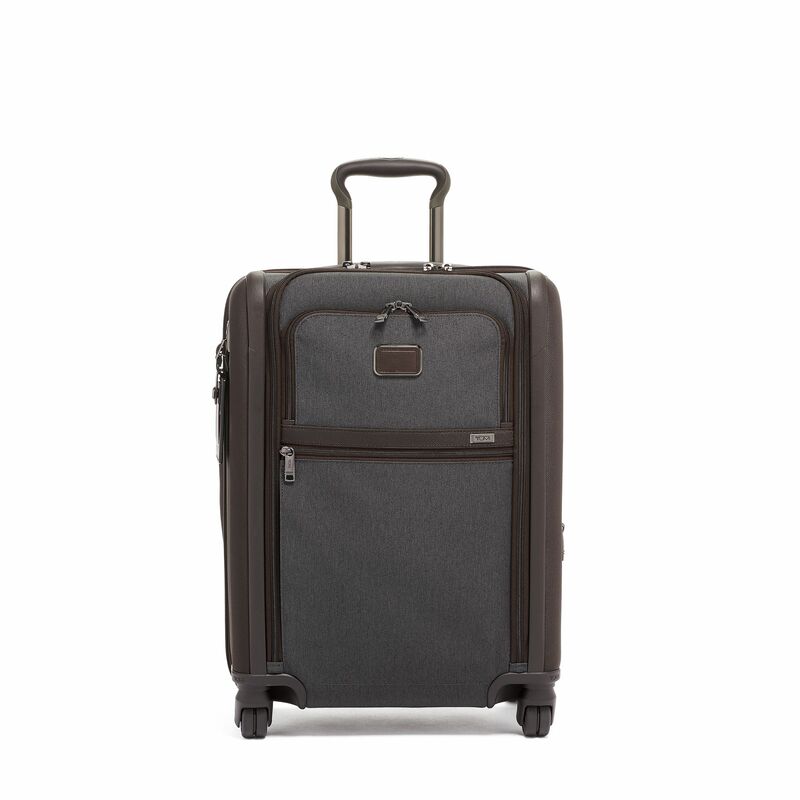 Designed to meet the carry-on size requirements for travel within North America, it includes a built-in USB port to keep you connected on the go, as well as a separate garment sleeve to keep one suit in shape. 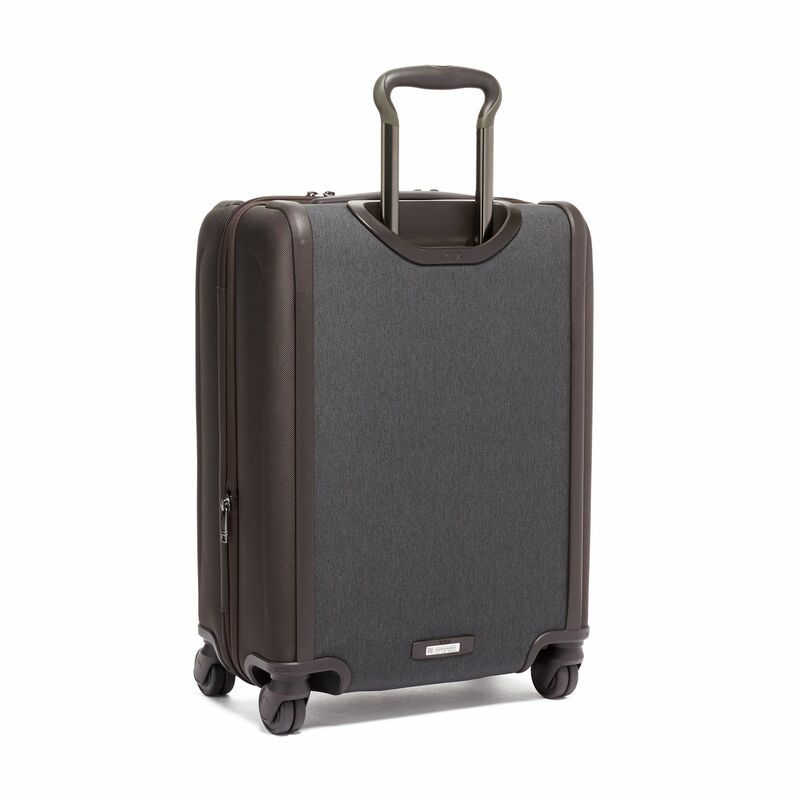 Power bank sold separately.